Explosive Power! Laser Focus! Off the Wall Energy! Pumps and Fullness! Extreme Intensity! 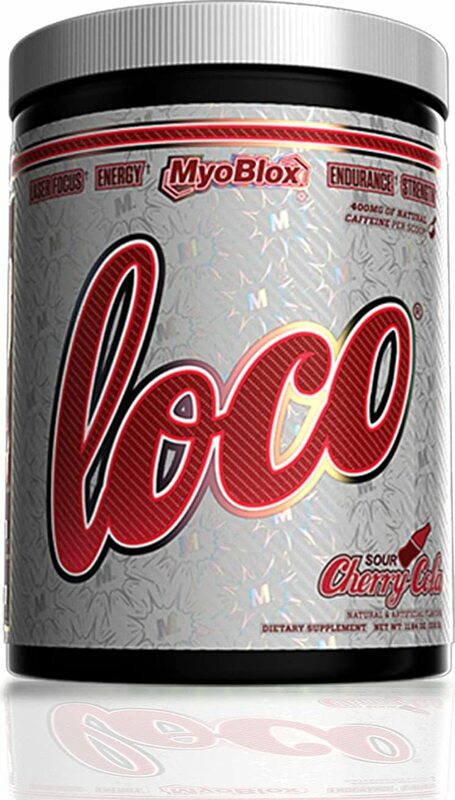 A colorful spectrum of performance optimizers, MyoBlox creates the most Ultra-Premium Loco yet –Rainbow Haze. A top shelf 15+ gram full dose pre-workout super powder formulated in efficacious amounts of each ingredient for true effectiveness. Rainbow Haze brings back efficacy back to the industry with high quality ingredients in their most effective and respected amounts. 4g Betaine Anhydrous, 4g L-Citrulline, 3g Taurine and 2g GlycerPump have been added into this creation to support muscle contractions for an effective rep to rep pump fullness. Utilizing two important co-factors in their most superior forms, top shelf nootropics, anti-oxidants, neurotransmitter synthesizers, and the very best psychoactive compounds to grant an off-the-wall energy and laser focus for the best fkn workout of your life! Rainbow Haze is a fun and powerful fusion from limited editions we have created in the past year. Delivering what the pre-workout genres lack, Rainbow Haze is a formula dosed according to each ingredient and the effective amount it took to make it actually effective. – It is that simple. Enhance focus, explosive endurance, muscle fullness and smooth energy without the crash with Rainbow Haze. Paving the way for the new class of pre-workout powders, LOCO is truly a work of art. With over 17 grams of actives per full dose, utilizing only the finest sourced ingredients each in their respected doses of psychoactives, Focus, muscle primers and our new Micro-Peptide Technology (BLOX) for true effectiveness, this top-shelf pre-workout super powder is bringing efficacy back to the industry. A pre-workout connoisseur and pioneer driven by quality, it was only right to create a precise and potent pre-workout formula of ultra-premium caliber. Delivering what the pre-workout genres lack, LOCO is a one of a kind formula dosed according to each ingredient in their effective amount.